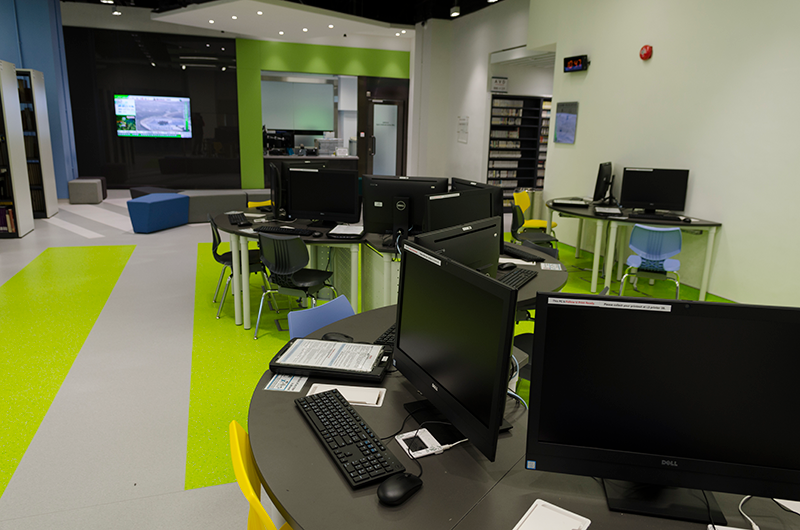 Multimedia Learning Center (MLC) on level 4 of the Library provides various data software for university members to do data analysis or data visualization. 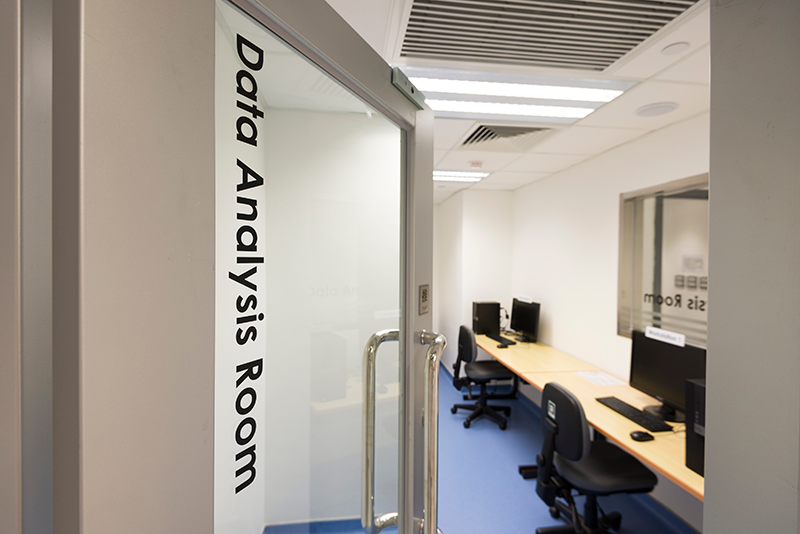 The Data Analysis Room is established for teaching staff and postgraduate students to perform serious and in-depth data analysis or data visualization. Max one user per workstation at a time. 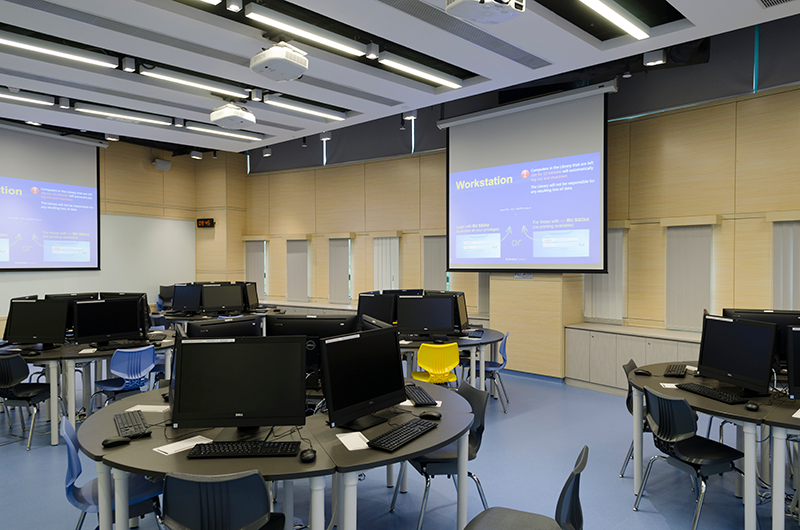 We understand that undergraduate students also need to perform data analysis or visualization, so selected data software applications are also installed in the Collaborative Computer Lab and the open area of Multimedia Learning Center. Click here to see the lab schedule. Click here for a full list of software applications provided. For further questions, please contact Digital and Multimedia Services Section at libms@hkbu.edu.hk or 3411-5239. Thank you for your cooperation!